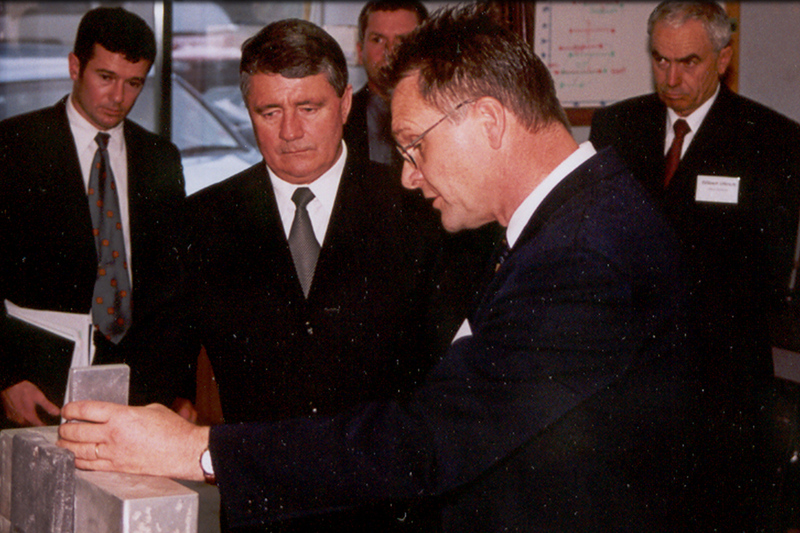 Former Deputy PM Jim Anderton left a great mark on New Zealand and held several key positions that greatly influenced NZ politics. For our industry, it was his role as Minister for Economic Development at a time when Rogernomics had taken shape that stands out. In this context I’d like to reflect back on his contribution to our industry and his interactions with HERA. Jim Anderton was well known for finding the right words to encourage people to give their best. His opening remarks at the 2002 Inaugural New Zealand Metals Industry Conference did just that. 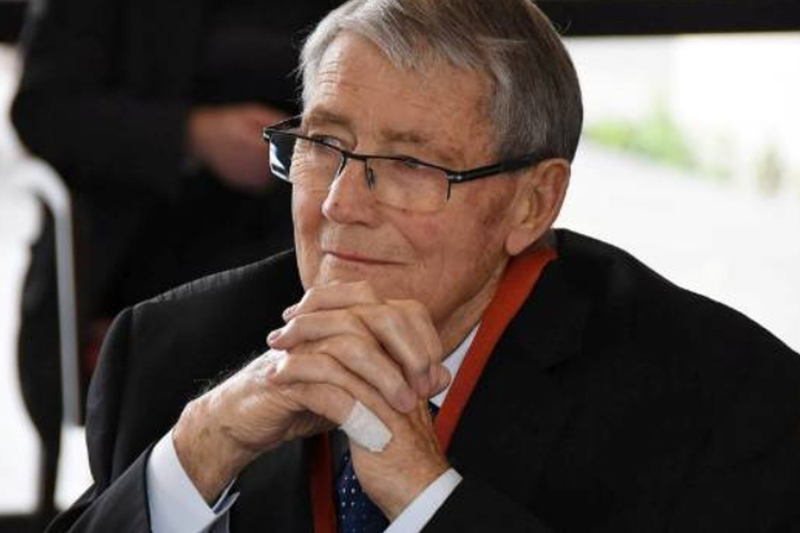 Source: Governor General Facebook - A pensive former Deputy PM Jim Anderton at the presentation of his insignia as a Companion of the NZ Order of Merit in Christchurch. The conference theme was “United to grow the industry” and was a huge success, and Jim’s words set the scene for what has become the biannual Metals Industry Conference – over some 15 years. 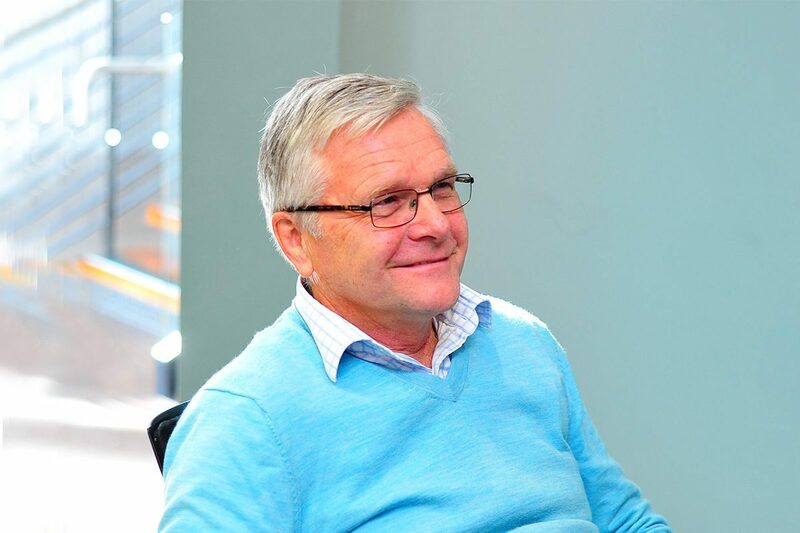 Jim was a hard and tireless worker and in 2001, I had the pleasure of introducing HERA and our research and industry development work to Jim Anderton. Having set up steel based manufacturing business, Anderton Holding, with his brother Brian before his move into politics, we had no problem explaining welding and steel construction research innovation and metals-based business development to him. It’s always important for HERA to have direct interactions with NZ’s mover and shakers in economic development. In Jim Anderton’s day discussions were focused on how to have a local industry survive and transform. Particularly in a time of increasing free trade with the pending removal of tariffs, increased business spending in R&D, regional development and local industry participation plans in government procurement. These discussions are still relevant today as they were back then – and our messages to government continue to require consistent evolution and advocacy. No question, New Zealand needed Rogernomics. With the opening up of our economy to global competition under free trade rules, National made the right move to continue with its implementation. But introduction happened too quickly without a strategy to allow businesses to transform to meet the new environment. We lost many manufacturing capabilities as a result. Director Dr Wolfgang Scholz introduced electro slag welding research of aluminium bars. With Jim Anderton on the helm of MED we had a great advocate for putting the case for high value local manufacturing against the prevailing trend of relentless free trade policies under the Rogernomics trademark. He was well known for vehemently opposing the sale of key strategic SOE’s. Kiwi Rail and Air New Zealand were propped up by Government after being run down by private enterprise – and history now shows that Jim had the right approach. Jim Anderton was also well known for sticking to his principles, and I vividly recall being on the receiving end of this. In the third term of Helen Clark’s coalition government, he became the Minister of Forestry, and proposed a wood first policy to apply to government procurement. This policy required that every government building tender had to include a mandatory timber design option. At that time, I commented that his policy discriminated against other New Zealand manufacturing jobs and was counter to his previous actions and policies as Minister of MED. He reminded me this was politics and in his new role required him to represent the forestry industry. However, those with a long memory will recall that with heavy protest from affected industry sectors and more neutral Business New Zealand and Construction Industry Council – this proposed policy wasn’t introduced. Everyone has to go one day and today we mourn former Deputy PM Jim Anderton. No doubt everyone knows him best as the driver behind the creation of Kiwibank and the New Zealand Super Fund – later introduced by Michael Cullen. And with fellow Alliance MP Laila Harre the creation of the ‘12 weeks paid parental leave’. However, what impressed me most with Jim Anderton how he moved from being a metals-based business owner, like many of our member CEO’s, to reforming and democratising Labour as Party President. This moved the party away from union boss dominance to one which was credible in terms of economic development. Forming an effective Ministry of Economic and Regional Development with workable policies for business owners while keeping jobs and workers’ rights a priority was one part of this. There’s no doubt in my mind, without his moderating influence of the Rogernomics focused Labour Party of the day, a lot more of our local industry would have disappeared. Jim also reshaped the Labour party into a democratic party with broad appeal. And in his role as Minister of Economic Development, he formed policies which affected all of us in local manufacturing. Today, Jim’s legacy is still relevant and we continue to have to find the right mix between free trade policies and developing competitive local manufacturing. But one thing that can be said with certainty is that he left his mark on HERA and its members through engaging with us personally. Jim really advocated for the industries within his portfolios and while he was our Minister, served our interests very effectively. All have to thank him for this.